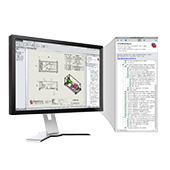 DriveWorks configurator software is the ultimate choice in 3D CPQ for SOLIDWORKS. 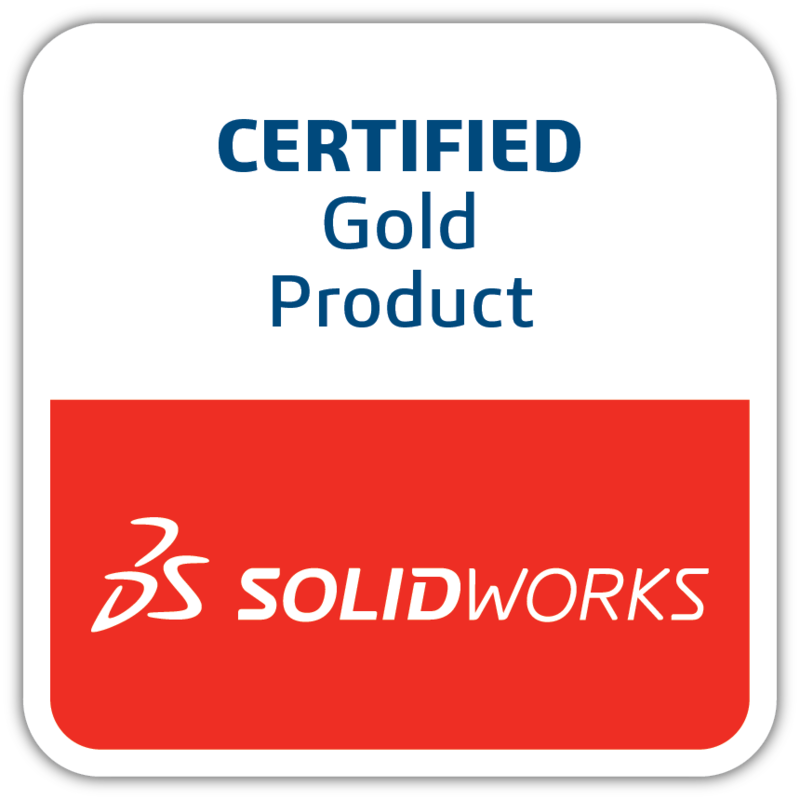 DriveWorks is a SOLIDWORKS Gold Partner Product and only works with SOLIDWORKS. Since 2001, DriveWorks has worked alongside SOLIDWORKS to help companies improve their processes and win more orders. 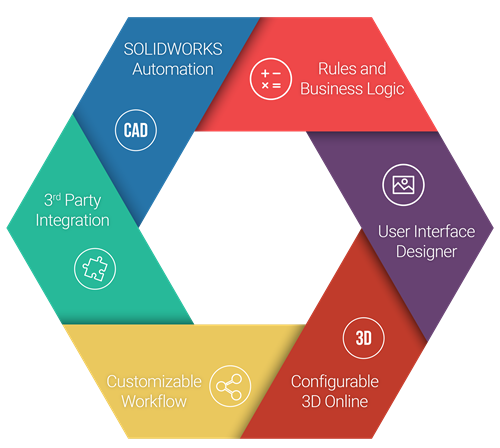 DriveWorks configurator software enables businesses to set up a configurable 3D CPQ solution that engineering and sales teams can use. 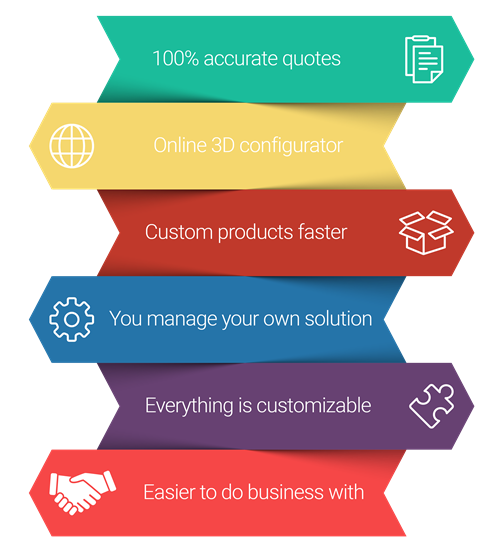 DriveWorks allows manufacturing companies to gain all the benefits of digital selling. CPQ solutions are built on rules, workflow, user interface and integration. These are the core technologies that have underpinned DriveWorks since the software was first introduced to the SOLIDWORKS market in 2001. 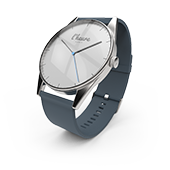 Over the years by looking at market trends, conducting research amongst manufacturing companies and asking for customer feedback, new features have been added and many enhancements made. With our goal of ease of use, we’ve created a specific CPQ template, built on DriveWorks functionality, to make it easy for manufacturing companies to reap the benefits of guided selling and CPQ quickly. 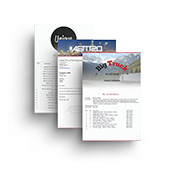 The DriveWorks CPQ Template provides a configurable dashboard that allows you to select which products can be configured, using your existing DriveWorks product configurators, what pricing to apply and what data to pass to and from any other company systems such as ERP and CRM. 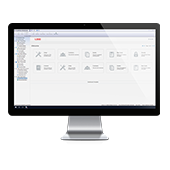 Your DriveWorks and CPQ administrator can manage access and permissions to the CPQ front end and add product configurators at any time. 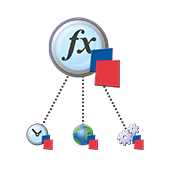 That way you can customize the solution for inside sales, dealers, distributors and even customers. The CPQ administrator can apply real-time pricing updates to ensure accurate quotes are generated and that they reflect your businesses’ strategic and commercial goals. The CPQ dashboard can also be customized so the administrator can have specific views such as quoted items, pending orders and so on. The four short videos above explain and demonstrate DriveWorks CPQ from the point of view of a customer, distributor, sales representative and CPQ administrator. Get started really quickly by customising our templates to suit your needs with our intuitive Form Designer. 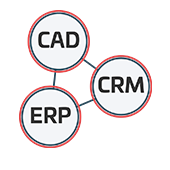 An easy to use workflow means seamless links between teams & company systems such as CRM, ERP and SOLIDWORKS. Try out one of the many CPQ configurator examples on DriveWorksLive.com.